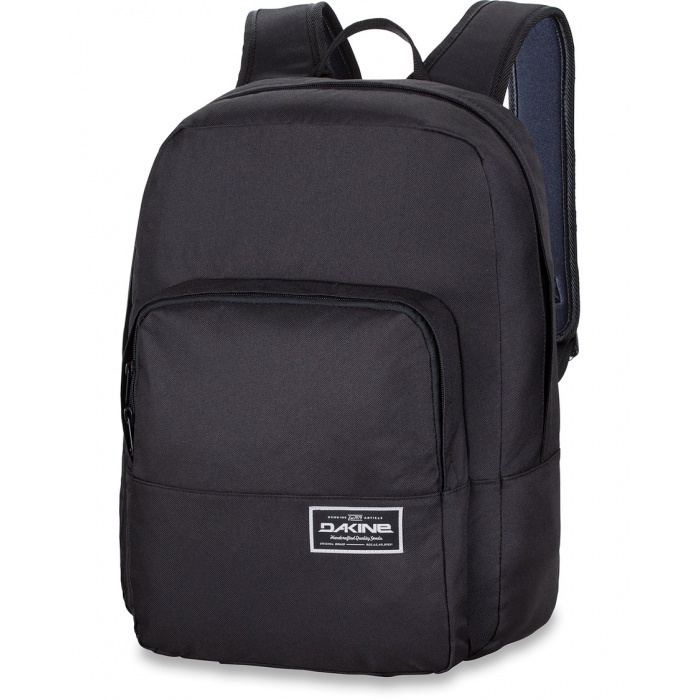 Get your younger kids back to school in style with the Grom. 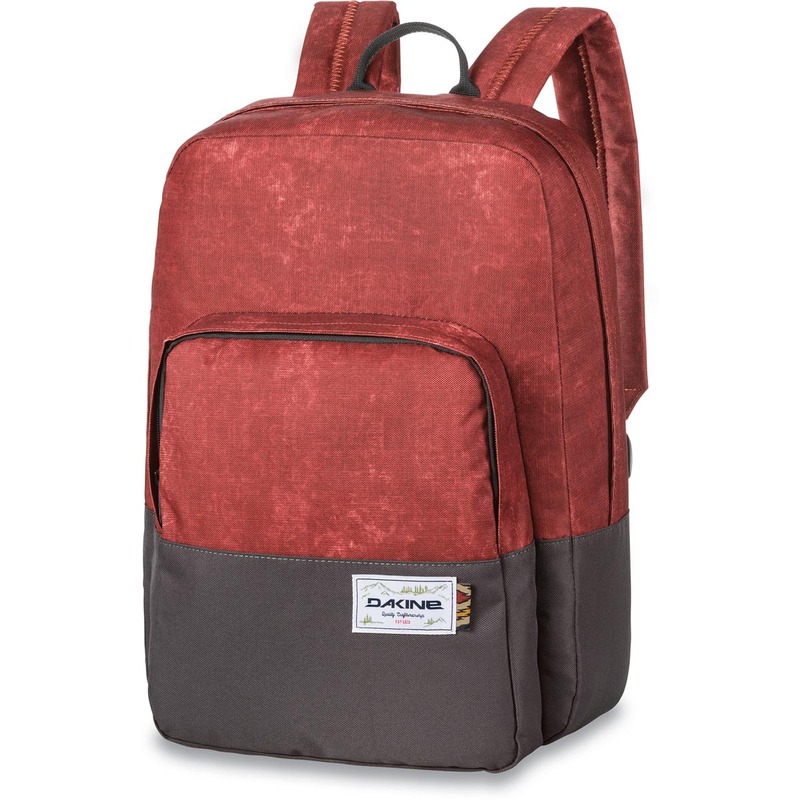 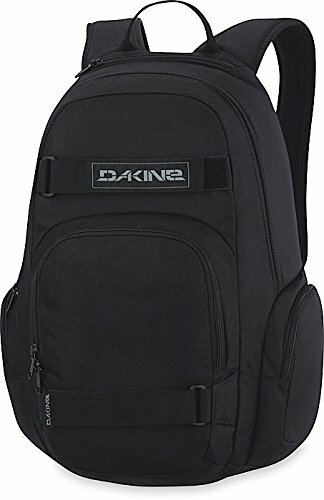 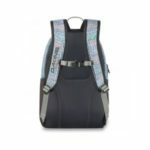 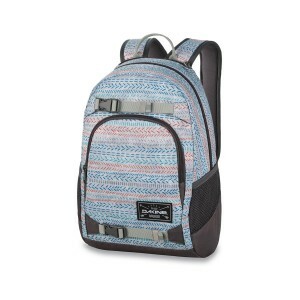 This thoughtfully designed kids’ backpack features a lower volume for lighter loads, plus safety features including reflective details and an easily accessed whistle on the sternum strap. 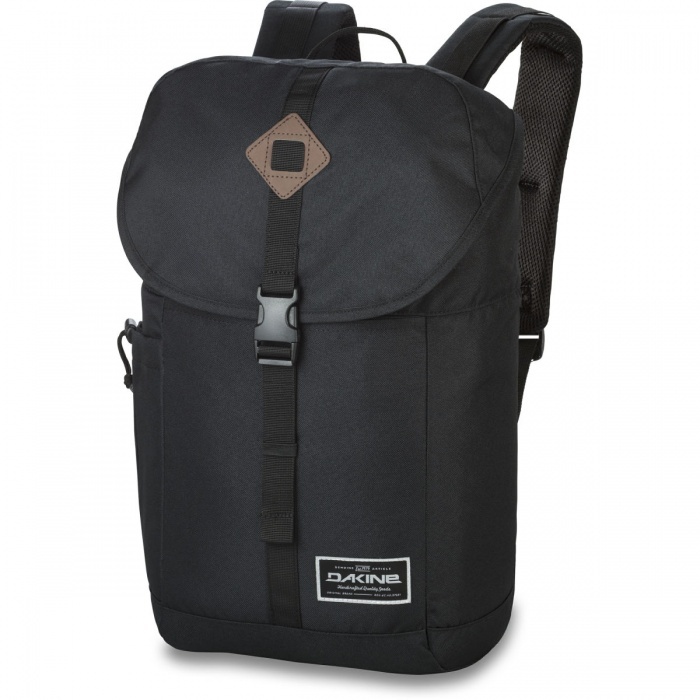 External straps hold a skateboard or extra layers.